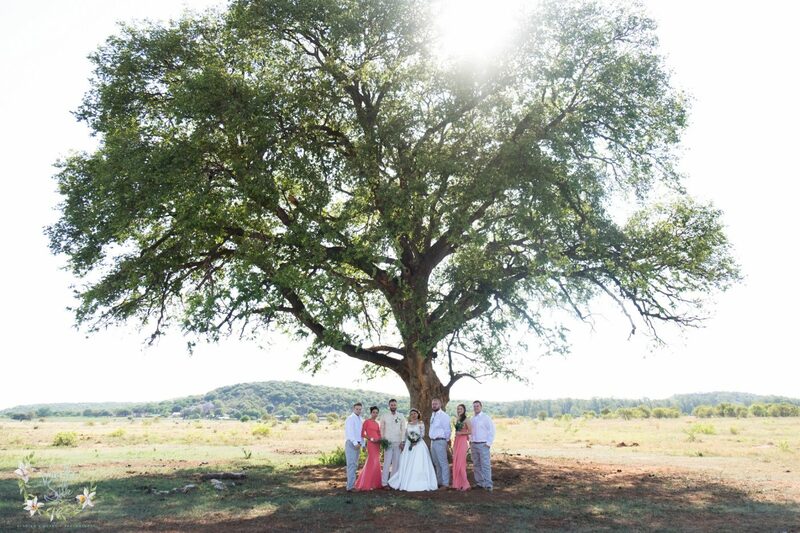 What an amazing wedding in Magoebaskloof! The venue was spectacular, Eden’s Gate did not disappoint! Tanya is absolutely beautiful, her make up done by one of my regular make up artists, Nadya from Blush Professional Make up . The sneak peeks are some of the moments that really touched me. I was fortunate enough to be Yolandi’s right hand at this amazing wedding. Lindy and Johan got married on a beautiful summer’s day in December at one of my favourite wedding venues Silver Sixpence. The amount of love between these two is contagious, a love like theirs will last until the end of time. I don’t often cry at weddings but I caught myself shedding a tear or two with theirs. 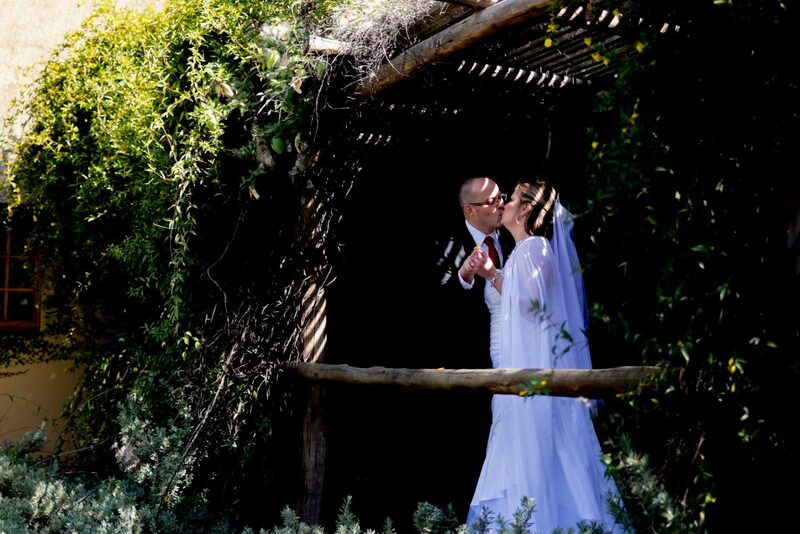 Veronica and De Villiers contacted me for their wedding and when they mentioned Elephants I knew this would be a dream! The elephants are well cared for and are super cheeky! Veronica and De Villiers are such a GORGEOUS couple and their entourage made a super fun day, we danced, we sang, we joked and we took some gorgeous photos! 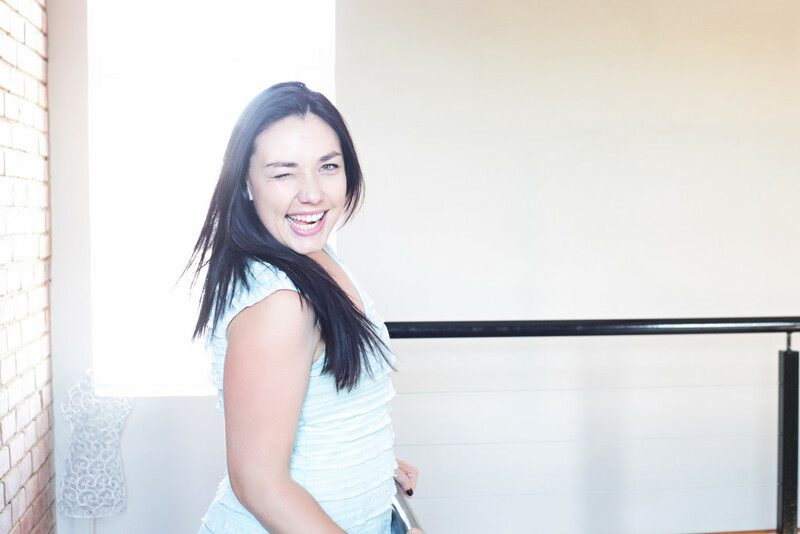 Thanks to Nedean for being a ROCKING assistant as always! 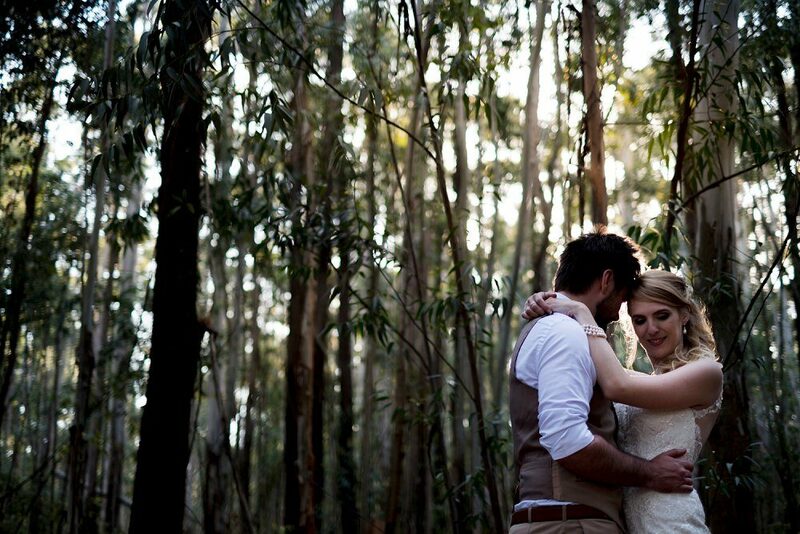 Michelle and JP got married on a warm winter’s morning at Valverde. They had a beautiful intimate wedding with close friends and family and had a yummy lunch after (the food is super devine at Valverde). They were lucky enough to have their two children present and they had the littlest of the two baptized in a very special ceremony. In a day and age of more more more we wanted to see if we could create a simple yet elegant look for our two winter themed wedding styled photo-shoots. 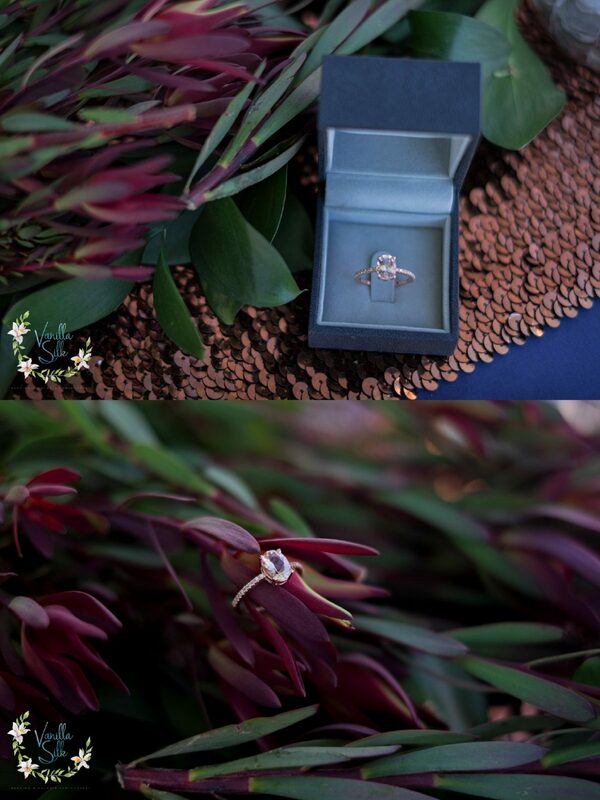 Flowers provided by Danielle Botes and styled by Vanilla Silk Photography. 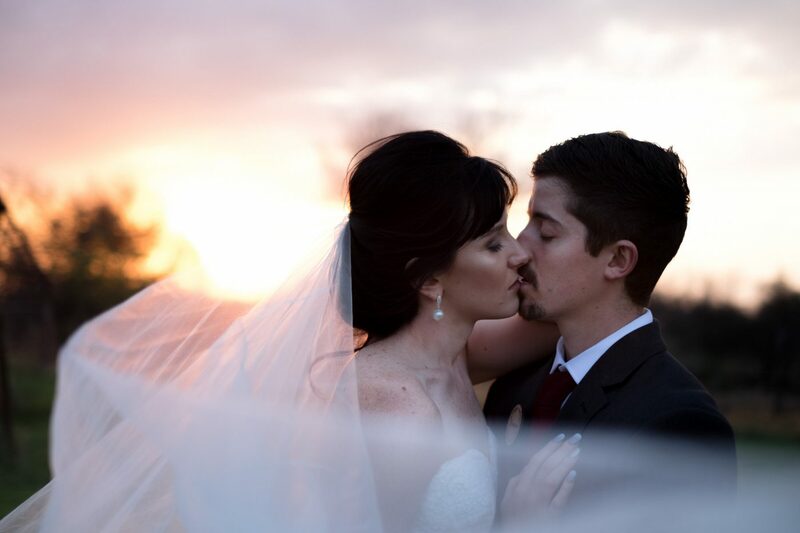 I was the third shooter for Simone Venter Photography for this stunning wedding in Northwest. Jan and Luzaan got married on the family farm, they built the reception area JUST for the wedding and it turned out absolutely beautiful! The love they felt for each other could be felt through out the whole day! Thank you Simone for allowing me to be part of this gorgeous wedding. 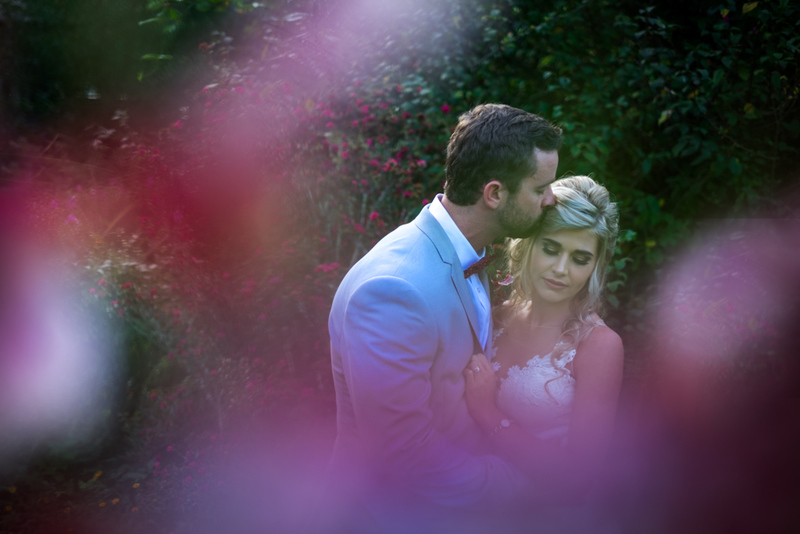 There is nothing more beautiful then love, these two lovebirds got married at their country estate in the Magalies Mountains. 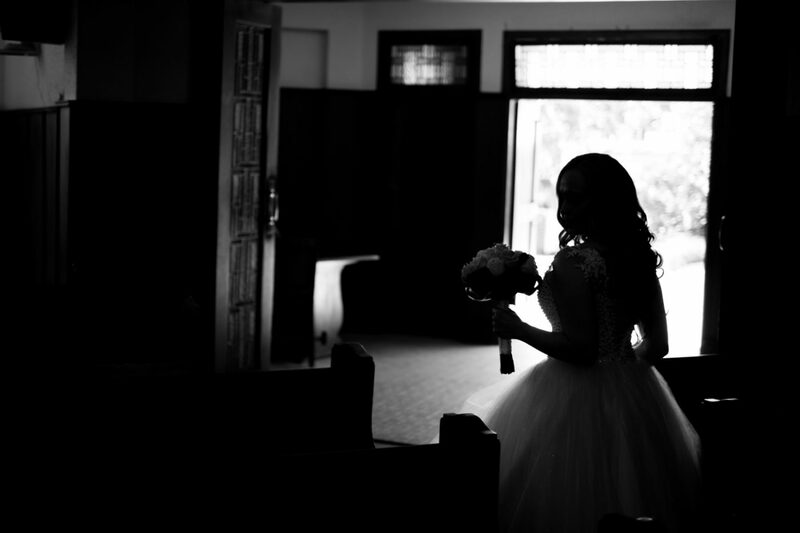 Thank you Dean Goosen, for allowing me to second shoot for you on this gorgeous wedding. Charlie has so much love for his bride, scroll to his first look when she walked down the aisle with her son. Ulana contacted me last year (when I was expecting our son) to do an engagement photo-shoot for them. They were planning their big day on a cruise ship and needed some special invitations with a beach themed photoshoot for her guests. We found a cute little restaurant with sea sand and did their photos there with my waddling my huge stomach and swollen feet up and down the mini dunes. The decor was meticulously prepared by the bride’s family and every tiny bit of attention was paid to the smalls details. 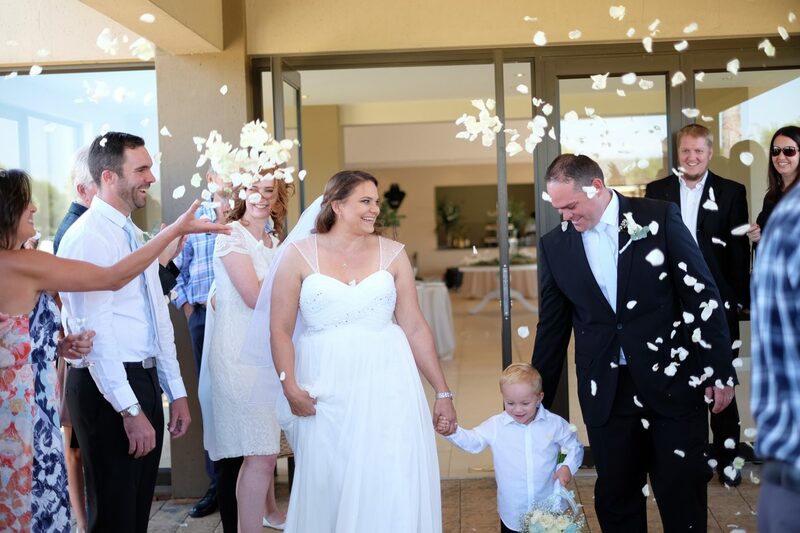 As you can’t legally get married on a boat they decided to have an intimate ceremony in Pretoria with their closest family to celebrate their love for each other. They chose the beautiful Candlewoods Guesthouse and Gazebo for the ceremony and Ga Rouge restaurant for dinner. 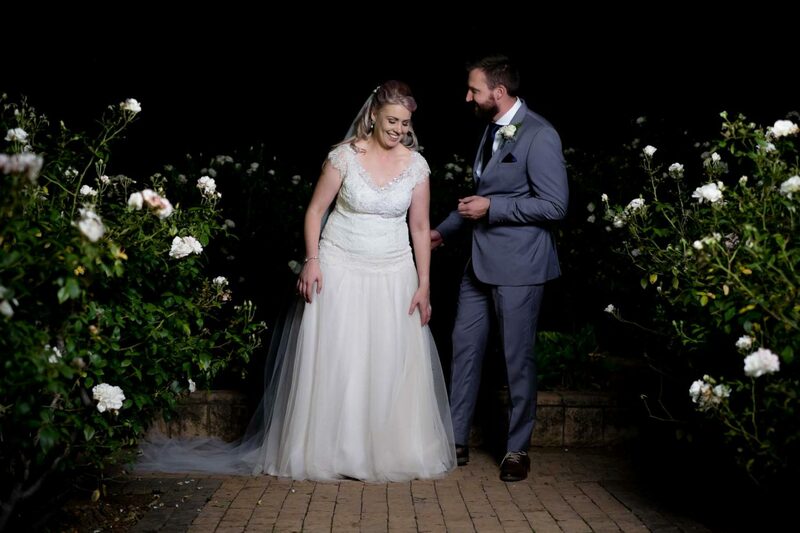 For an interesting twist the ceremony took place at sunset and the couples photos were in almost complete darkness with only the romantic fairy lights to create a soft twinkling atmosphere.